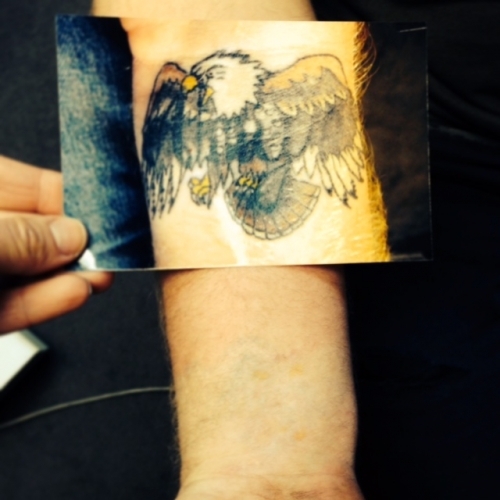 Choose American Pride Tattoos With Your Tattoo Removal Procedure near Berkley! 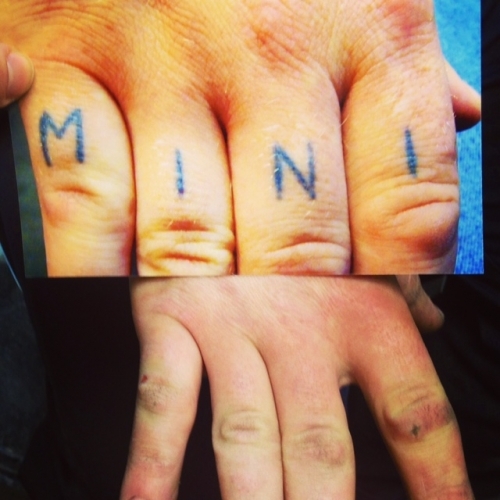 For years, few options were available to those who wanted to have a tattoo removed. 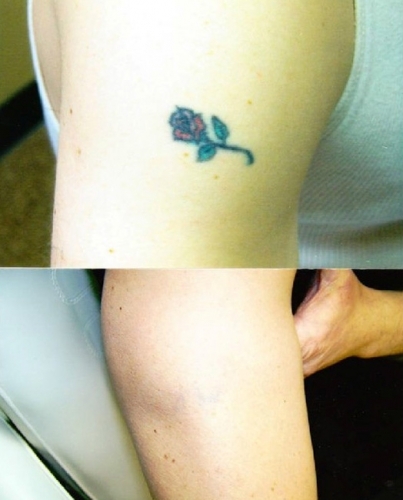 Now you can avoid the agonizing treatments used in the past and have your unwanted tattoo removed by a physician supervised laser technician at American Pride Tattoos. American Pride Tattoos offers physician supervised laser treatments performed by certified laser technicians. In order to provide our clients with a safe and effective tattoo removal service, we use the latest equipment and follow strict guidelines. We have earned the admiration of countless clients by providing life-changing laser treatments with our MedLite C6 laser. 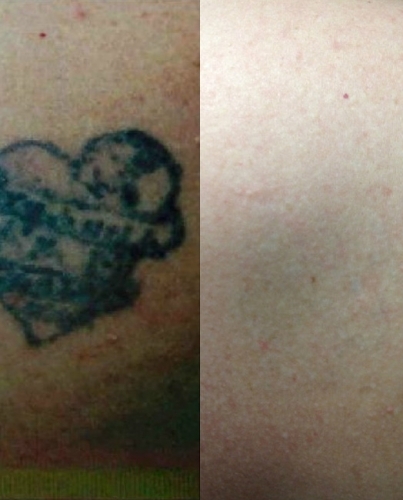 Our tattoo removal services provide individuals with a second chance at clear skin. If you have a tattoo you would like to have removed, contact us today. We have been proudly serving the Metro Detroit area for 10 years. We have 6 convenient locations to serve all of your tattoo & piercing needs. 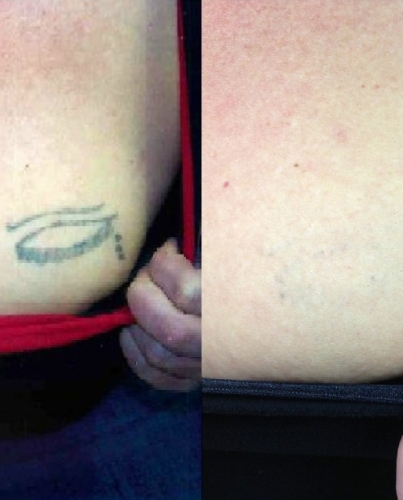 We also offer physician supervised laser tattoo removal and permanent make up (at select locations). When you're ready for that next custom tattoo or piercing, remember American Pride Tattoos. Give us a call to book an appointment or just stop by and we will be glad to take great care of you. We pride ourselves on our great customer service and our ability to meet our clients needs - Just another reason why here at American Pride Tattoos, Our Colors Don't Run. The contents of this webpage are Copyright © 2019 American Pride Tattoos. All Rights Reserved.